Day 1. arrive in Taiyuan Wusu Airport by monring plane from Shenzhen, meet up by your private english speaking guide and driver at airport, drive to visit the Jinci Temple and taste the local food. 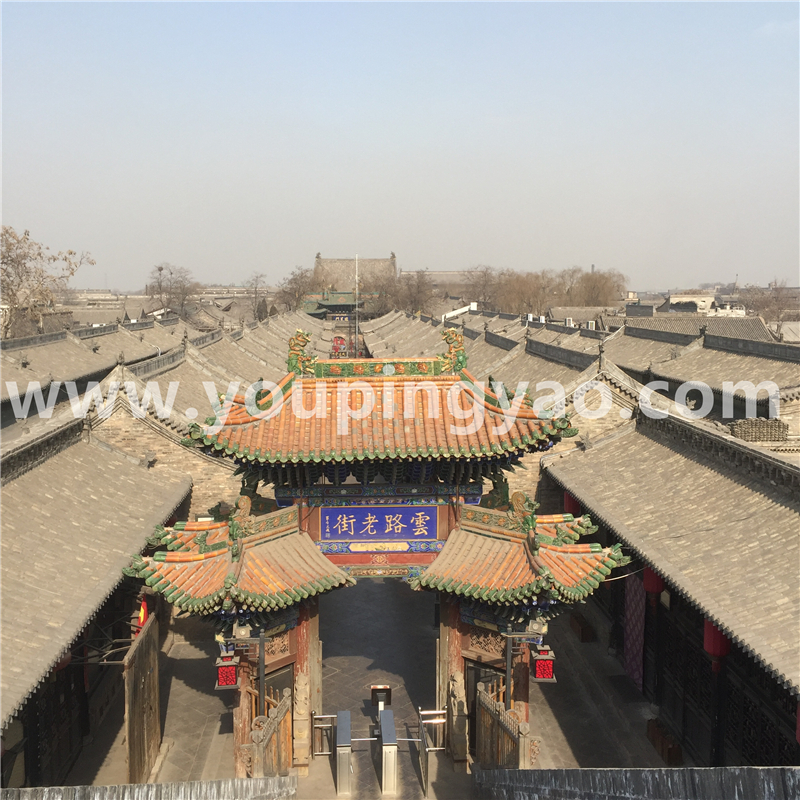 Then arrive in Pingyao evening time. 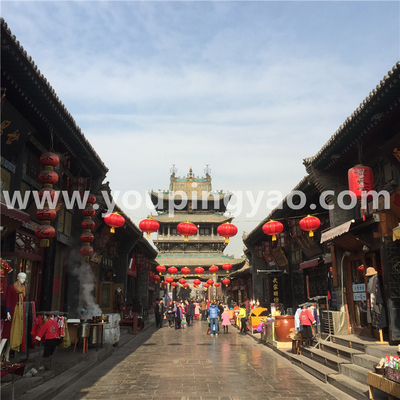 -One hour cycling in the alleyway in Pingyao. Day 3. Drive to visit Qiao Family Compound then drop off you at Taiyuan airport.